This is stove is the brother to the Westfire 34 stove. 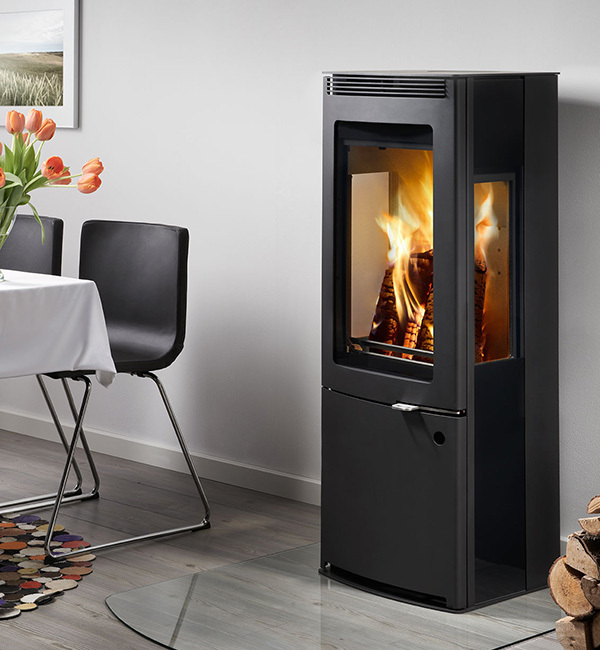 The obvious difference is that is has two extra viewing windows on the sides of the stove to give you a better view of the flames from any angle. There are currently no reviews for this stove. Be the first to write a review for the Westfire 34 side glass stove.